This free event is open to children ages 8-14. Learn casting, knot tying, tackle selection, angling ethics, fish filleting, cast netting, and more! 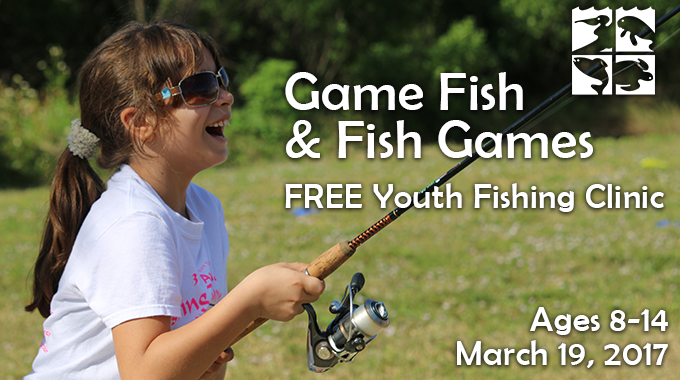 All registered participants will get to take home a free fishing rod and reel, courtesy of Fish Florida. Additionally, participants are invited to take part in a 3-month-long youth fishing tournament – a great opportunity to get kids off the couch and on the water, with a chance to win some awesome prizes! Space is limited to 50 participants and pre-registration is required.